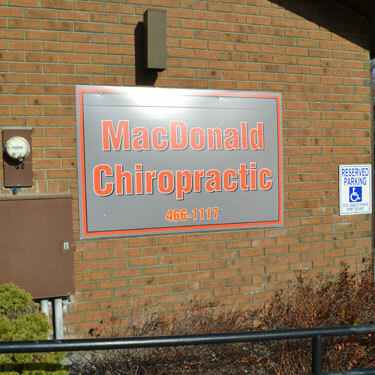 Welcome to MacDonald Chiropractic! 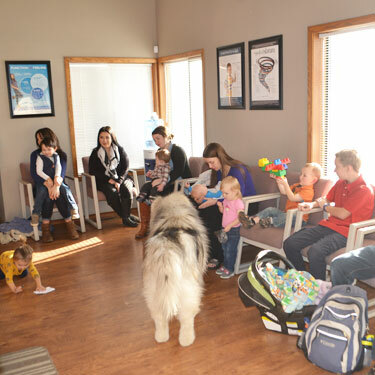 We are very proud of the laid back, casual atmosphere of our practice. 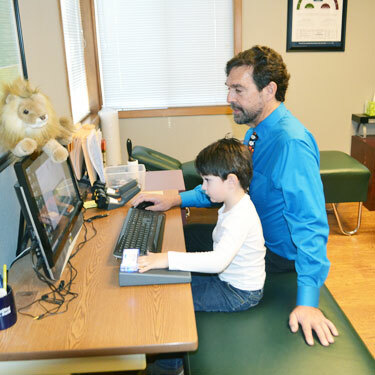 Our patients have said that they feel very at home in our practice. 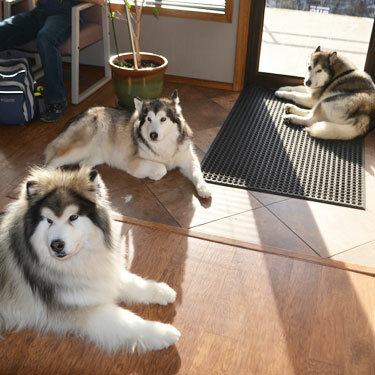 We often bring our dogs to the office to put nervous patients at ease. Our goal is always to ensure that you have the least amount of interference in your nervous system as possible, so that you can be living at optimal levels for the rest of your life. We strive to make this a simple and easy journey for you. We have flexible hours including very early morning and after work hours because we know you lead a busy life and believe you should not have to sacrifice your health! 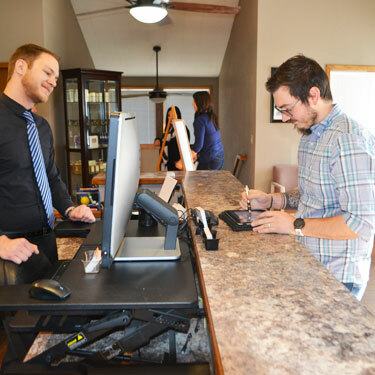 For your convenience, you will be able to access our paperwork online or via email, so that it can be completed prior to your first visit and you can get right to your appointment when you come in. At the start of your appointment, Dr. Mac will review your paper work with you before moving on to your consultation. The consultation consists of a scan, an evaluation, and x-rays if necessary. 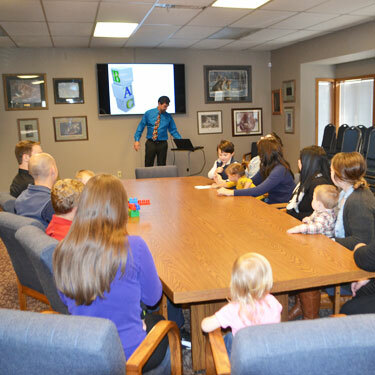 This visit typically lasts 35-45 minutes. 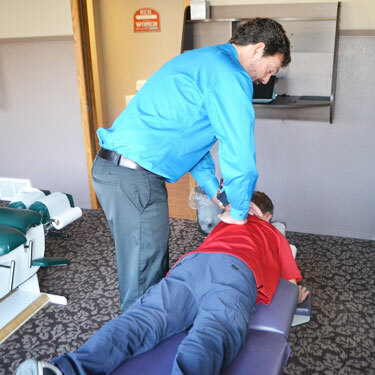 You will be sent home from your first visit with a new patient folder with additional information on chiropractic and Dr. Mac. Typically, Dr. Mac will ask you to come back the next day for your second visit. At your second visit, Dr. Mac will go over the results of your consultation from your first visit with you. He will then provide you potential treatment plans, including how long they will take and how much they will cost. You can get your first adjustment at this visit. Similar to the first visit, you can expect this visit to last approximately 30-45 minutes. Every visit following the first and second visit will be treatment. You will come up with a treatment plan with Dr. Mac based on your health goals. These visits can be as quick as 10 minutes, to make prioritizing your health easy in your busy life! 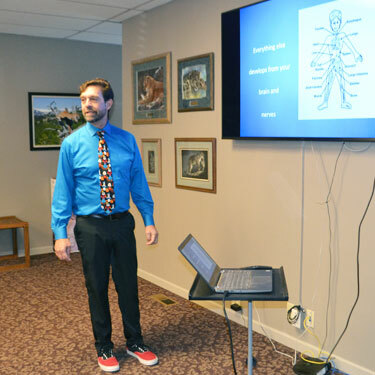 Dr. Mac holds workshops in his office with the goal of further educating his patients on chiropractic care and building trust between patient and doctor. These workshops are a great opportunity to learn and build relationships! 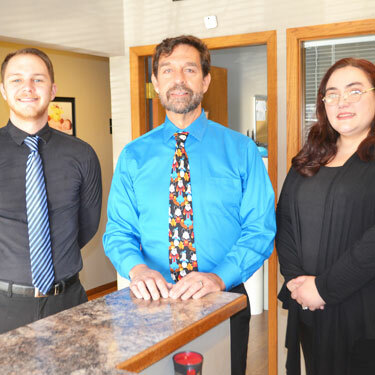 We’d love to welcome you to our practice. If you’d like to learn more about the natural benefits of care, contact us to book a visit.